New to 2018! You are able to enter individually (SOLO) or as a team of 2 (DUO). If entering as a DUO, you do not need to sign up at the same time. The first rider to sign up creates the team by clicking on “Sign up a team now”, and the second can join it by clicking “Join Team”. In the first semestre of 2018, each Haute Route participant will receive a dedicated discount code to redeem on mavic.com. 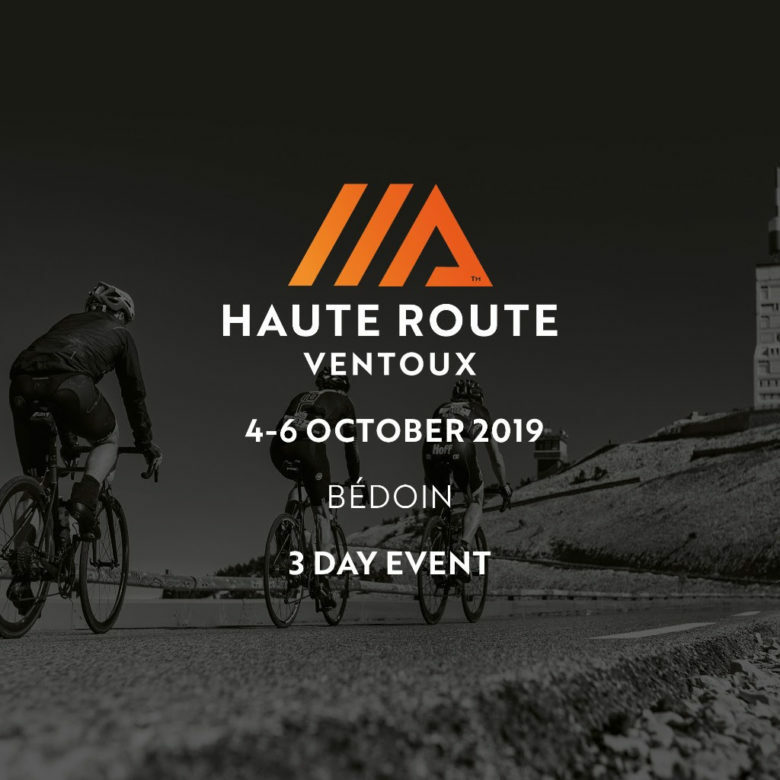 This code allows participants to purchase a full Haute Route kit for free (jersey, bib shorts and armwarmers) and additionally purchase any other Mavic product of their choice. The official Haute Route Mavic kit will be distribute on the Registration Day of the event. In 2018, the Haute Route organisers will once again support the Team Type 1 Foundation in their mission to provide education, empowerment and equal access to medicine for everyone with diabetes. You can raise money (whichever amount) and become a member of the Team Type 1 Foundation Haute Route. Benefit from exceptional offers according to the funds you have raised. To find out more, please click here. Please note that we do not allow transfer of entry or accommodation to another rider, to another event or to the following year. Haute Route organisers propose a premium insurance to cover you in case of cancellation. We strongly advise each rider to subscribe to this insurance as there will be no refunds from the organisation. To benefit from it, you need to tick the boxes above. To cancel no justification is required and reimbursement is immediate. The insurance is valid for entry fee (and accommodation package if you book it at the same time). This insurance also includes a personal accident package for during the event. All riders are highly recommended to take one. Please also note: If you book accommodation at a later date, you will not be able to add cancellation insurance to cover your accommodation package, even if you have already covered your entry fee. Accommodation remains non-refundable in this instance. NB: It will not be possible to add this insurance once your entry has been completed.